134 ml ℮ / 4.5 fl. oz. 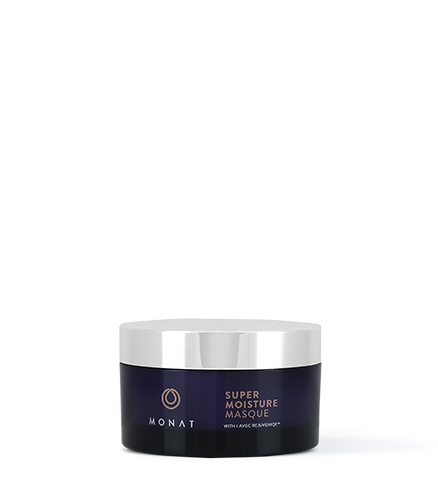 To learn more about Super Moisture Masque, please contact your MONAT Market Partner. 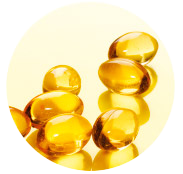 natural oils, minerals, and vitamins. Hair is nourished leaving it feeling soft and silky. Makes the hair more responsive to styling. Gives the proper moisture balance to combat brittleness. 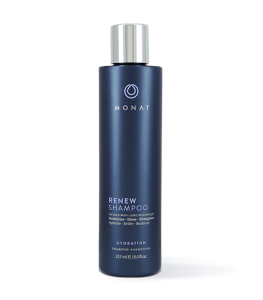 Apply evenly to clean, damp or towel-dried hair. Leave on for 5-10 minutes, then rinse. Can be used 1-2x a week.